I will share pretty often cosmetic AND food recipes with floral water. This perfumed liquids provided by flowers and plants are a wonder from nature…to help us looking good…and feeling good. Actually, we can use hydrosols 3 different ways. Consuming Damas Rose hydrosol for its healing smell and pleasant fragrance. Consuming Damas Rose Hydrosol for its cosmetic action on your skin. Consuming Damas Rose Hydrosol by swallowing for its marvellous taste and its aromatherapy action ( antispasmodic, soothing, refreshing and hormon balance benefit). To use your floral water on your skin or internely, it is important to buy a pure hydrosol with NO preservatives. To extract 1 liter of hydrosol, 1 kg of rose petals is needed. Originaly, this flowers are from Damas- Syria. The plants have been brought to occident during cruisades. Damas roses are now cultivated in Turkei, Bulgaria and Morroco. Damas rose is cultivated for commercial reasons to produce essential oil thanks to its excellent yield compared to other roses species. 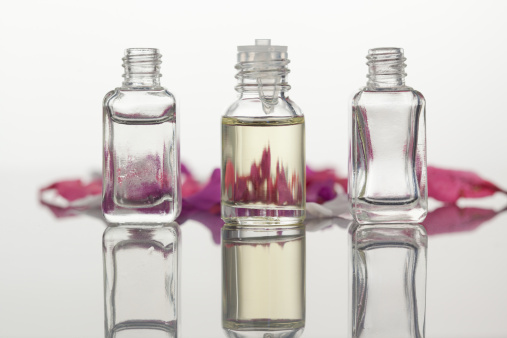 We need 4 tons of rose petals to obtain 1 kg of essential oil. For that reason, this essential oil is rare and precious. Rose hydrosol is produed for several centuries. 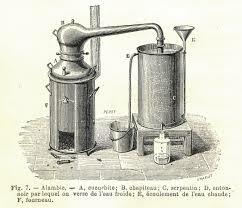 It was one of the first distillations performed by Arabians in the Xth century. It was the object of an active trade around the mediteranean sea. It was than used as a perfume, for skin cares as well as for cooking. Astringent and tonic for your skin, it is perfect for all kind of skins, even for rosacea affected skins. It contributes to regenerate skin cells and to prevent the aging effects. Rose hydrosol is helping to balance the hormonal system. It is helping to fight peri menstrual syndroms, cramps and bad mooth. 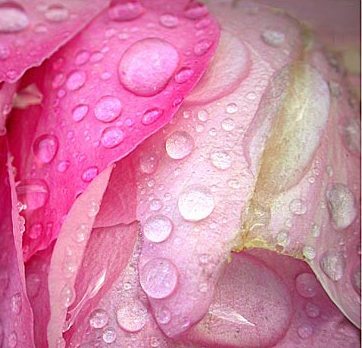 Rose hydrosol is presenting a partiular affinity to hearts, body and soul emotional field. It promotes the balance, it helps to make decisions and to accomplish projects. Exhilarating and harmonizing, it is a sooting smell bringing a balance feeling and it is helping to clear stress. Rose is the feminine flower, it escorts women to a radient inner self (some would say to a blooming sexuality). Reblogged this on Pure Engels organic cosmetic.